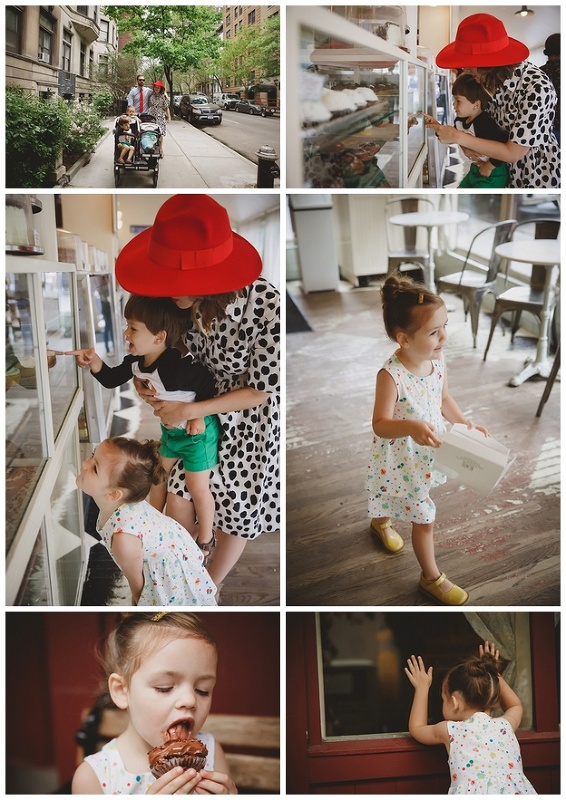 This is a blog post near and dear to my heart! As most of you know, my husband and I met in NYC and lived there for several years together. After getting married, we decided to move closer to my hometown in California in order to start our family. We love San Francisco, but we really miss New York City! It has been a dream of ours to live a bi-coastal life with our kids, letting them experience the best of both worlds. Back in January, I turned 30 and everything started hitting me hard. I realized that I needed to take my dreams into my own hands and turn them into a reality. 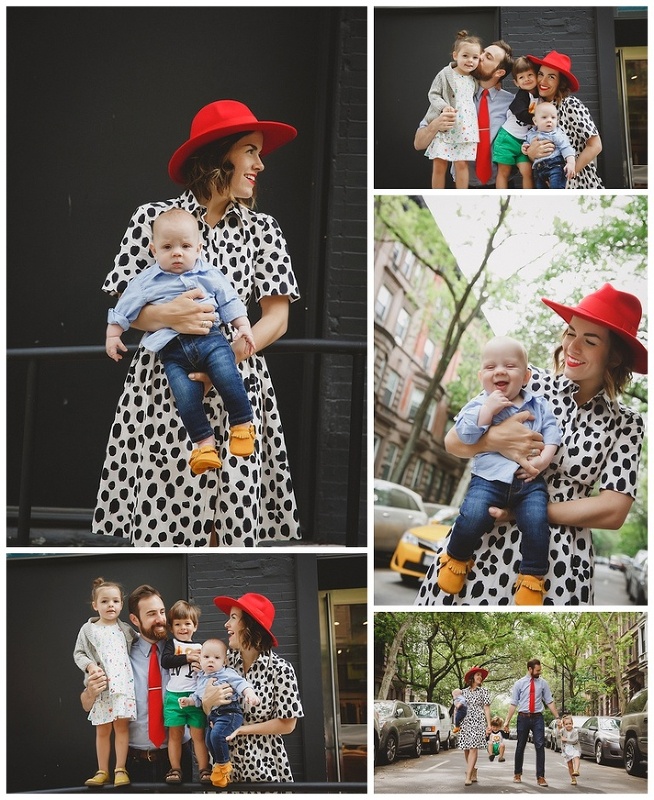 I had been following the blog Love Taza for many years and figured ‘why not reach out to the coolest mom in NYC?’ I sent Naomi an email, never really expecting to hear back. I mean, she has her hands full with 3 adorable kids and a million other offers from a variety of people. Much to my surprise, she responded! 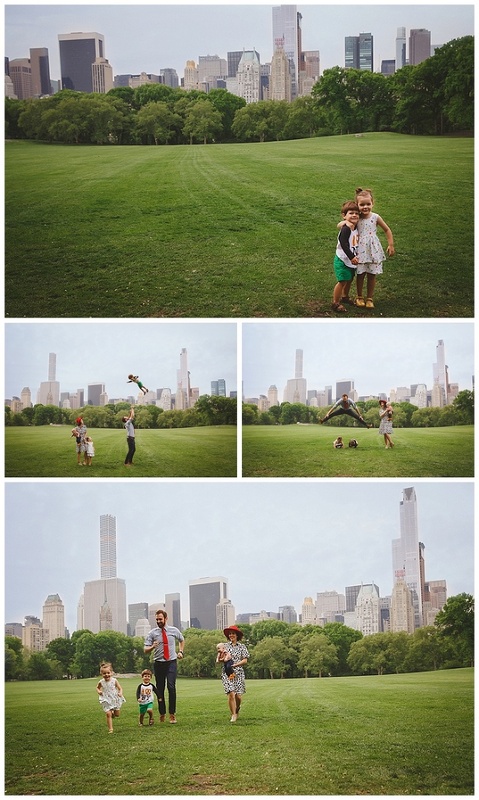 We set up a date for a family shoot in May and I could barely believe it. The session was fantastic! Naomi and her family are seriously the most loving people you will ever meet. The kids were so well behaved, Josh was fun and supportive, and baby Conrad didn’t even make a peep. 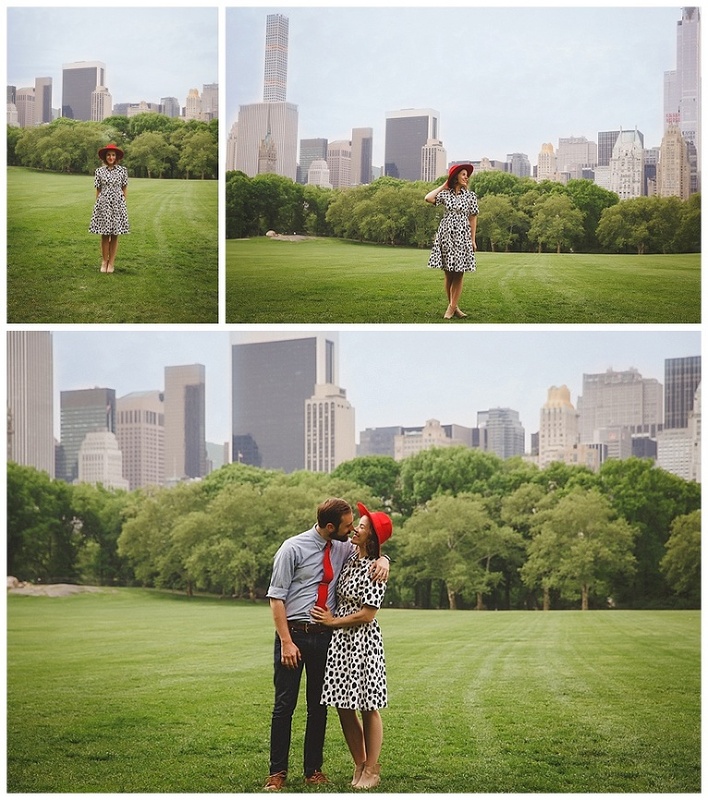 Naomi had her heart set on shooting in Sheep Meadow, but it was closed. That, however, didn’t stop us :) We had the entire meadow to ourselves, it was crazy! All of this to say… we are making it happen. The details and logistics of splitting our time between SF and NYC are still in the works, but I’m so excited to start taking on clients in NYC and expand my business coast to coast. Thank you for all your support as we journey down this path! 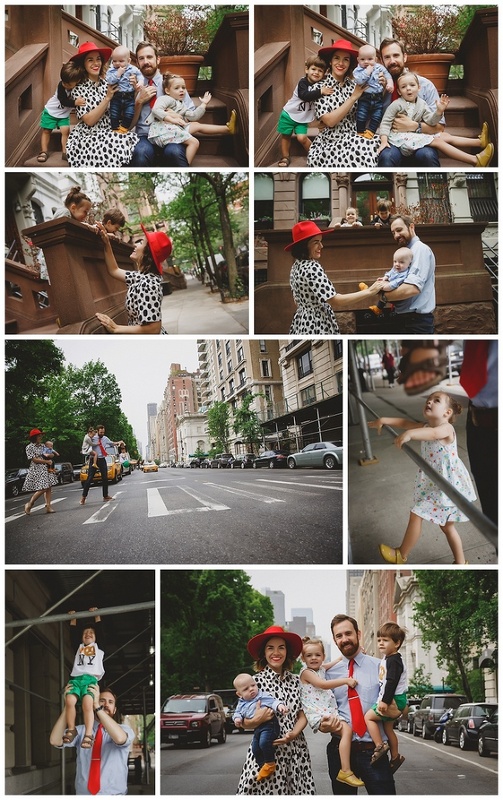 And without further ado… the gorgeous photos from the session! Are you in NYC? Pop in your email address below and I’ll keep you updated about my next available sessions!